Danielle’s journey into yoga began unexpectedly over 8years ago when her yogi housemate offered to teach her some basic poses. After only a small taste, she knew it was something she wanted to explore further. She spent the next years travelling the world, searching for answers to life’s great mysteries, and she found herself again and again returning to the practice of yoga. Not only did it hold answers to many of her questions, but it provided her with a sense of contentment, clarity and focus she had never experienced before. Over the years, her reasons for practising have grown from simply toning and stretching the body, to it now being an essential tool in her self-care toolbox. 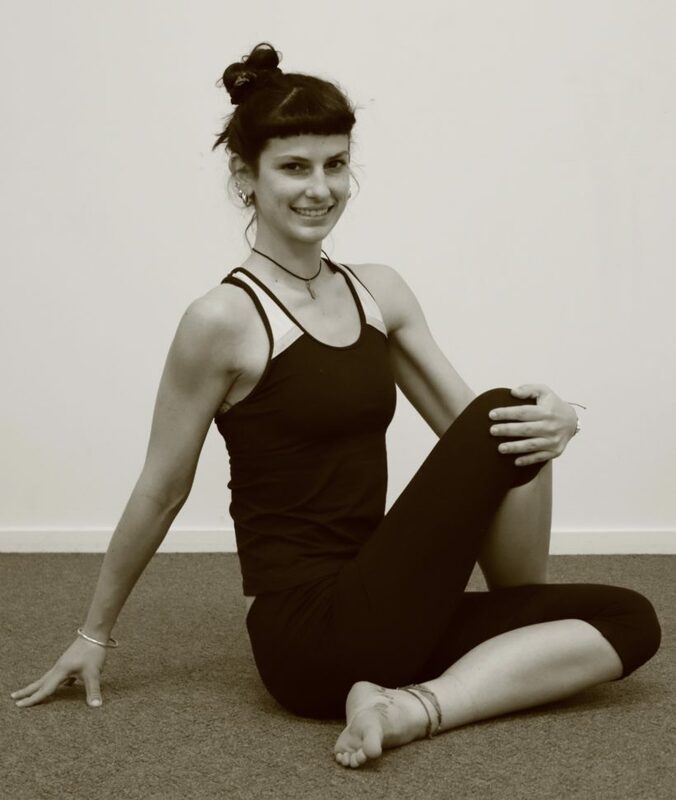 After completing her teacher training at Krishna Village, Centre for Yogic studies in NSW she returned to her hometown of Auckland, New Zealand, where she gained experience teaching at various studios and gyms. Now living in Melbourne, Danielle is excited to share with you a practice that has been so profoundly beneficial in her own life. Her classes reflect herself, dynamic, varied, and inquisitive. Come along to find out for yourself, Vinyasa with Danielle.